3. Select the destination folder where you want to save the image. Please link this logo to Chamber’s website. 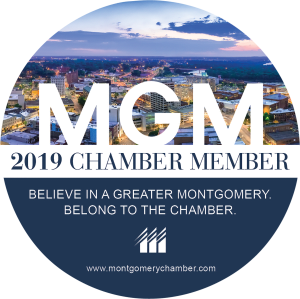 www.montgomerychamber.com. Please do not alter the design, text or color. However, you may change the size to suit your web page. If you have a problem with this file or need a higher resolution logo, please contact Lashanda Gaines at lgaines@montgomerychamber.com.